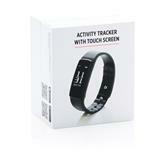 Waterproof (IP67) touch screen activity tracker with high quality OLED screen. 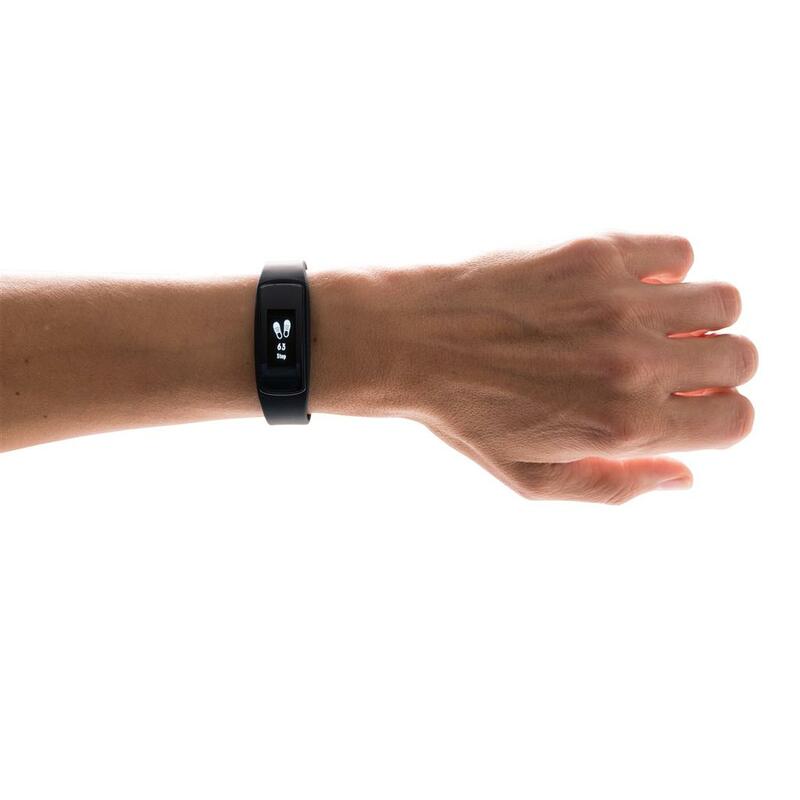 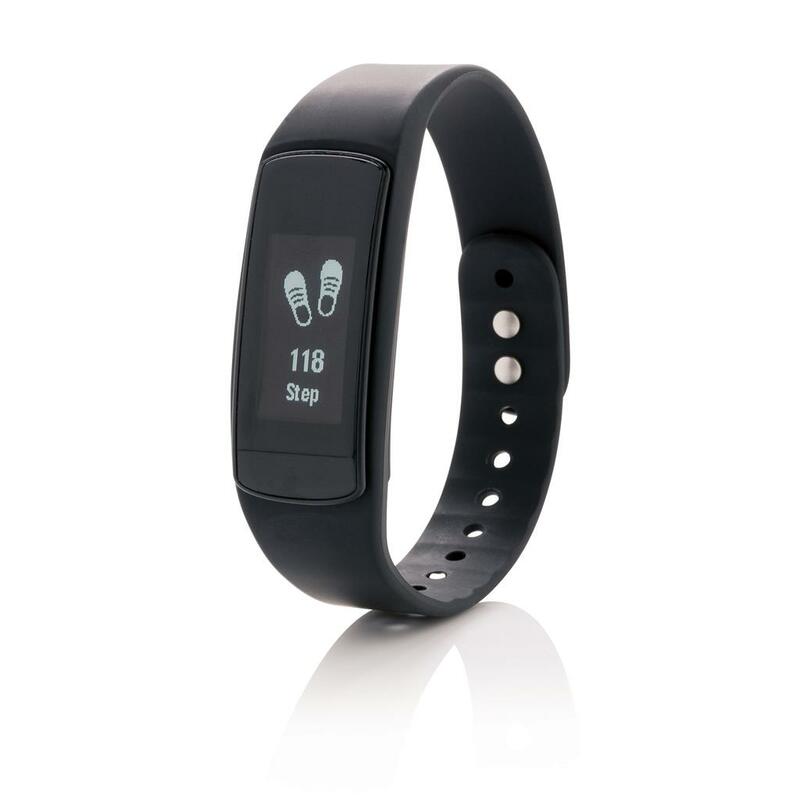 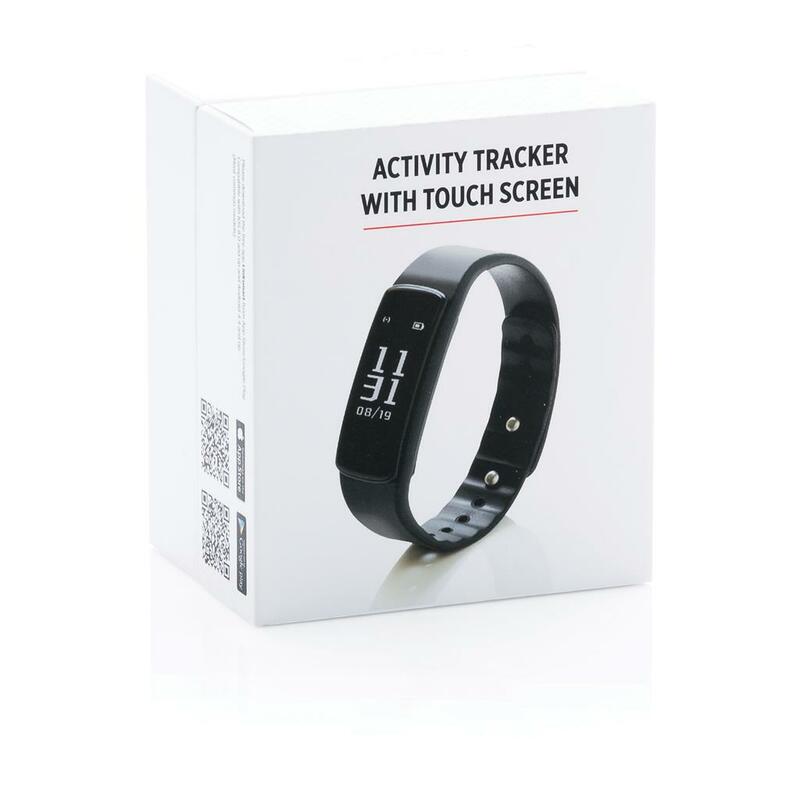 The activity tracker counts your steps, distance walked, calories burned and records your sleeping pattern. 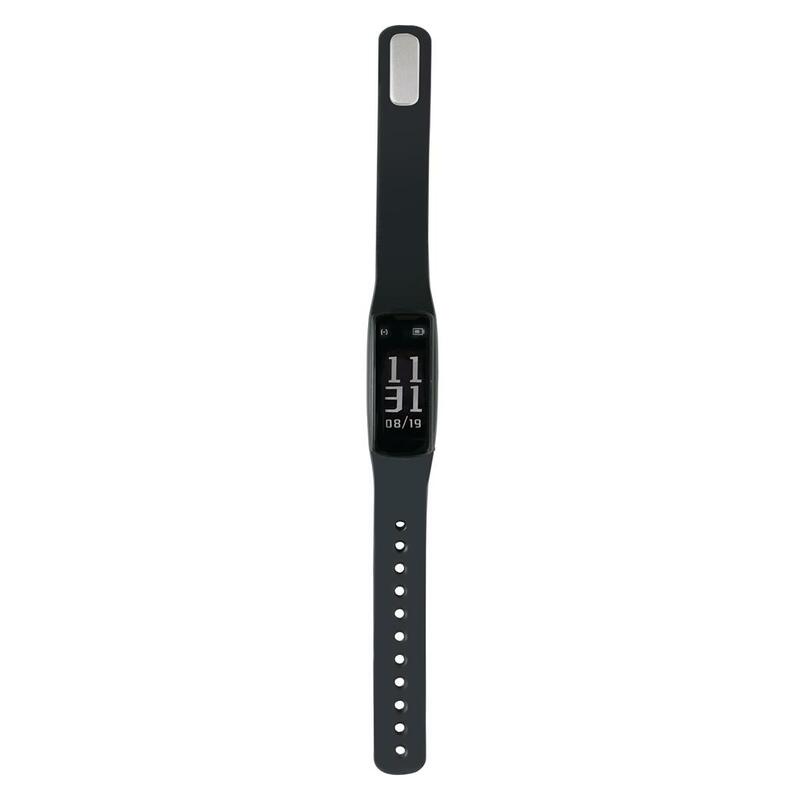 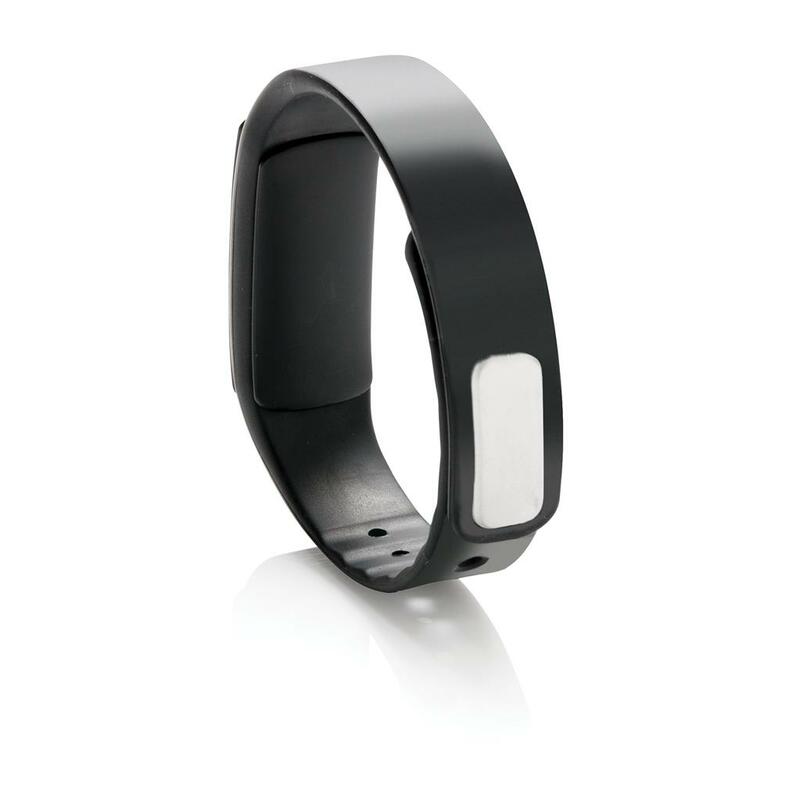 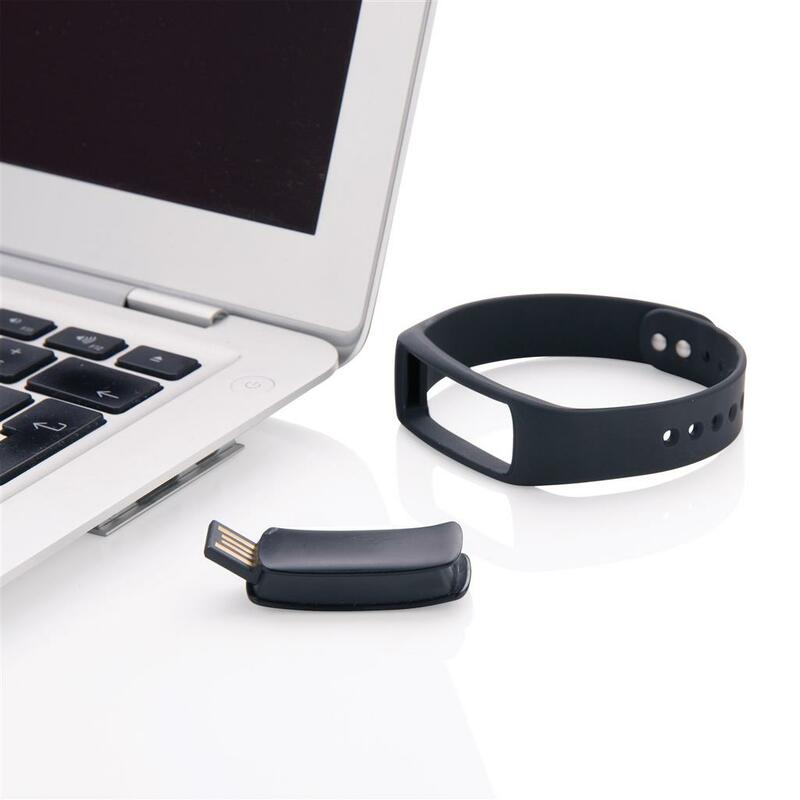 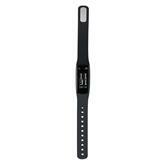 The bracelet uses wireless BT 4.0 and has a standby time of 3-5 days on one charge. The free APP is compatible with IOS 8.0 and higher and Android 4.4 and higher.